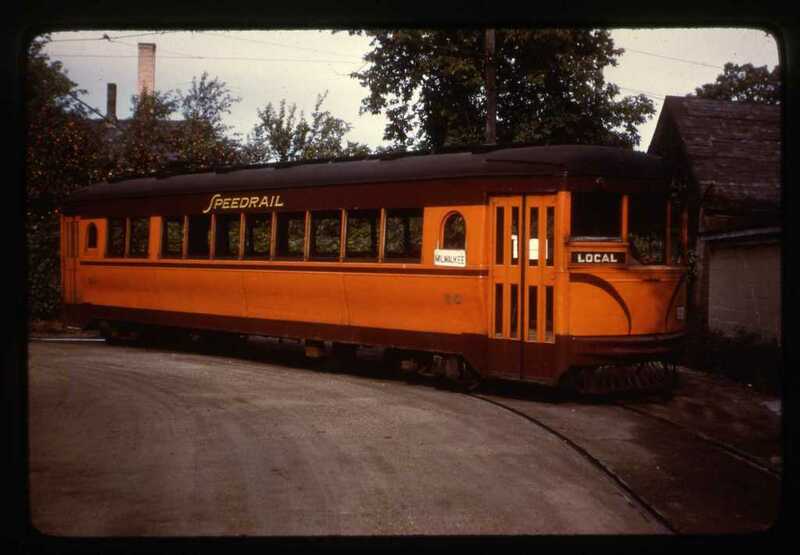 Milwaukee, Racine & Kenosha Electric Railway Co.
© Copyright 2019 Milwaukee Transit Archives & Museum is a 501 (3)(c) educational non-profit corporation. All rights reserved. Various trademarks held by their respective owners.